Matching the dogs is my favourite thing, ever! I am that crazy dog lady. 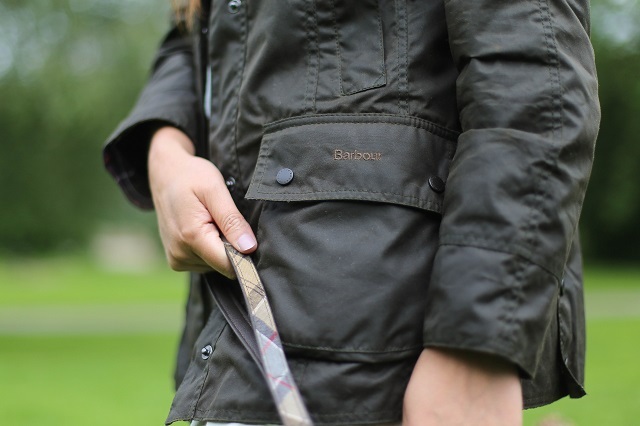 Barbour make it totally easy to do, with the stunning country style for both human and hound. 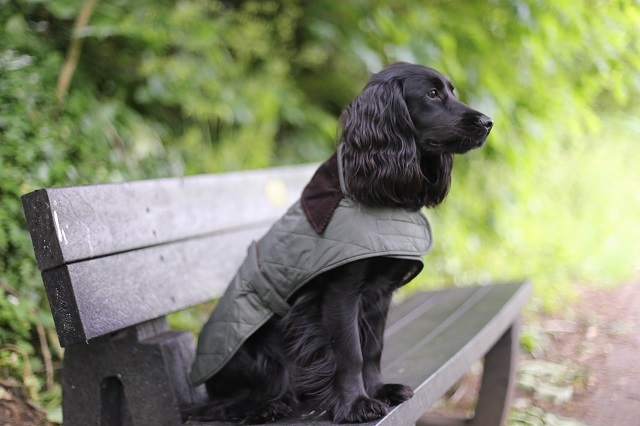 Barbour showcases quintessential British style, and it's so lovely to see that in the pooch collection too. 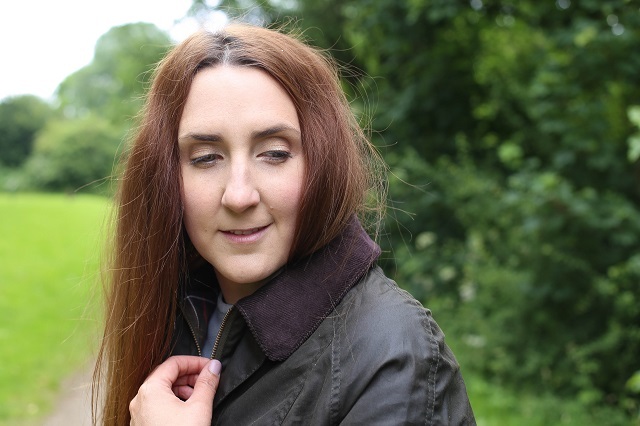 With outdoor country clothing being top of their list, from wax jackets to amazing wellies, and a little bit of everything else in between. The canine range consists of gorgeous treats for your hound, from leads and collars to beds and coats. 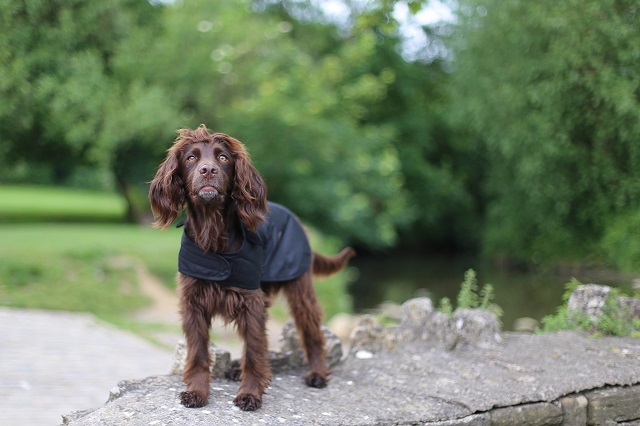 Of course the wax jackets are perfect for human & hound country style, The quality of the dogs coats are just as beautiful as mine, keeping them dry and warm as well as looking like perfect spaniels too. Next on our list is the blanket, so we can enjoy a Summer or picnics in the Cotswolds. 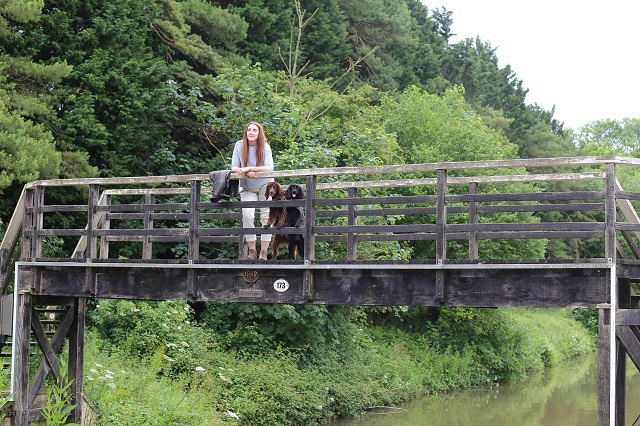 Our favourite walk around Bradford on Avon was a great excuse to wear our new gear. Although the Summer weather has been wonderful, the joy of England means cold and rain will be with us all year around. So the dog coats are great to keep the dogs warm and dry through the year, too. Christening my new wax coat, topped with my fedora and Barbour boots, accessorised with perfect spaniels. 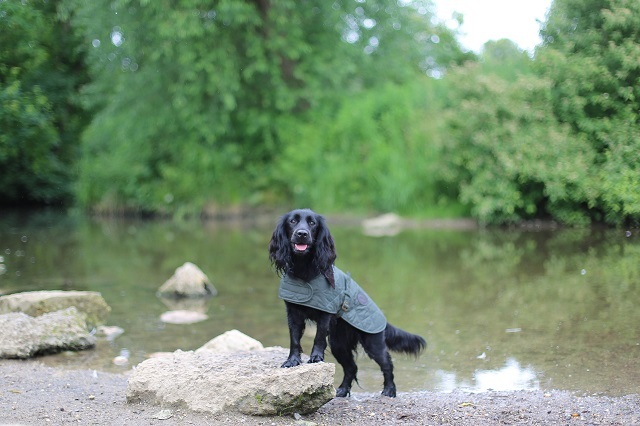 The dog coats are easy to slip on and off, and fit both Sev and Lily really well. They're light, but warm, meaning they're comfortable and easy to wear. 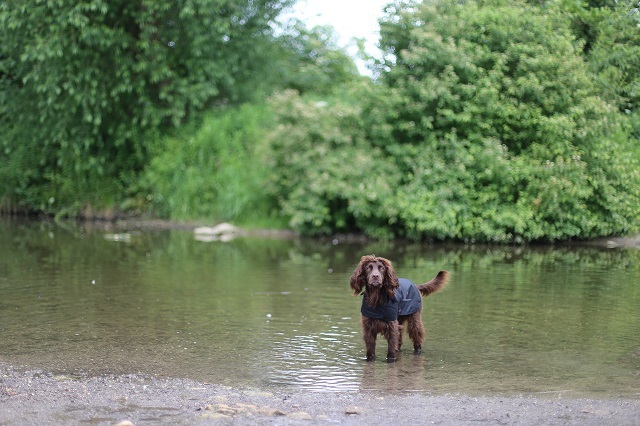 Being a Barbour Dog means anything you want it to, for us to means showcasing our Country life, exploring and adventuring new places and things, making the most of everything dog friendly. Being able to take Sev and Lily with us on our days out, nights away and drinks out is really important to us. 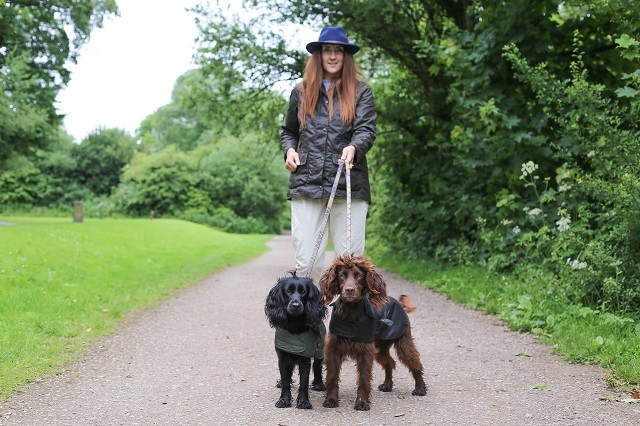 Looking good in Human & Hound Country Style, whilst doing that is even better, it makes me feel like I am keeping up with my two stylish spaniels.